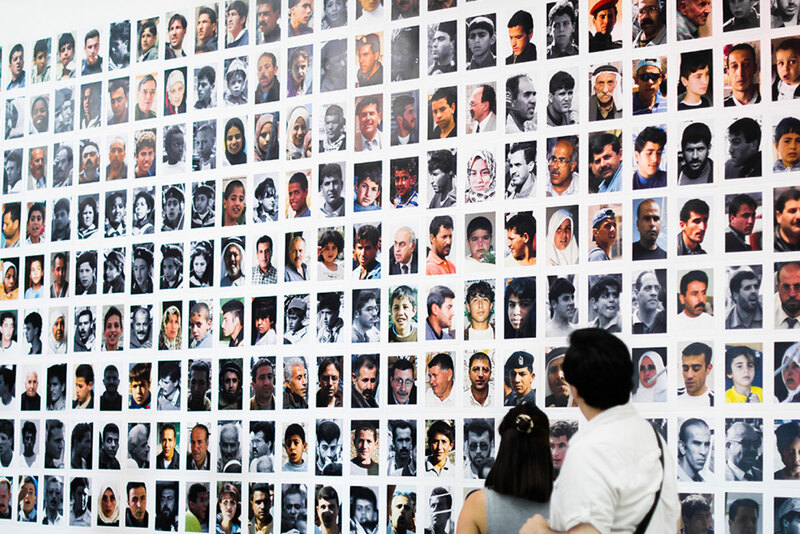 Miki Kratsman, People I Met, 2010–2018 (installation view), Museo de Arte Contemporaneo, Santiago, Chile. Photo: MAC Quinta Normal. The links on this page allow you to download the index and lesson files of the Extracted InsideART. Files can be downloaded individually or as a complete archive (.zip) at the bottom of the page.